Pagani has been something onto the epitome of supercar creations. Their cars got the looks in combination with the super performance. 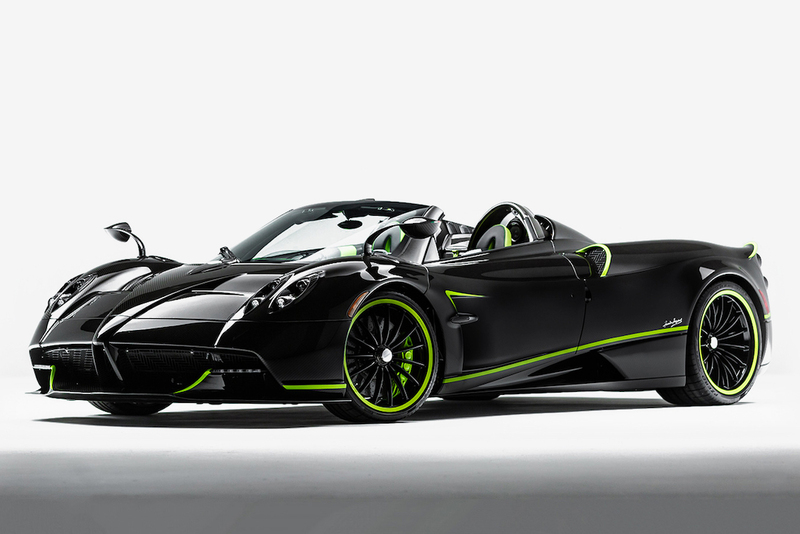 Keeping the tradition alive they have revealed a new, a special Pagani Huayra Carbo Triax roadster. It is built on special order at Pagani Newport Beach. It got the special carbon composite known as Carbo-Triax HP52. Due to light weight material this car now weighs 180 pounds less than original. 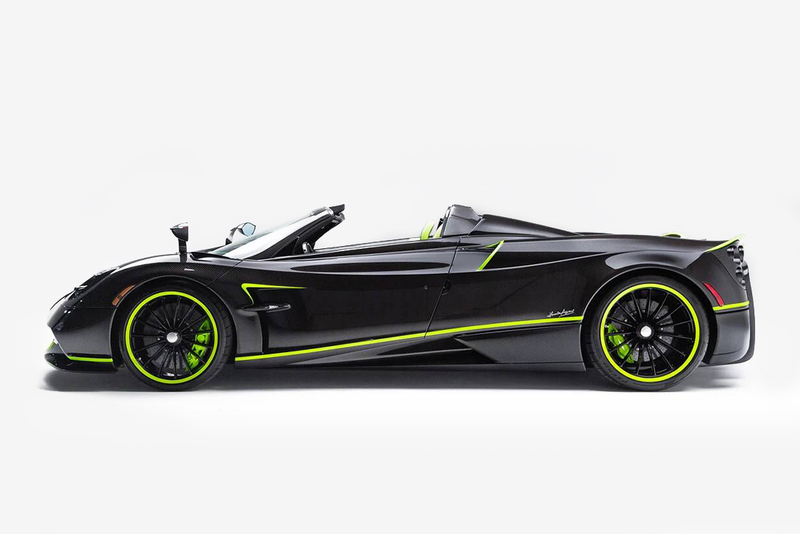 The Mercedes AMG V12 engine powering the Pagani Roadster to produce 764 horsepower with 738 lb ft torque. The interiors got the same black finish green strips to complement the exterior paint scheme. The roadster got the AMT six speed transmission and a electronic mechanical differential for the best performance. 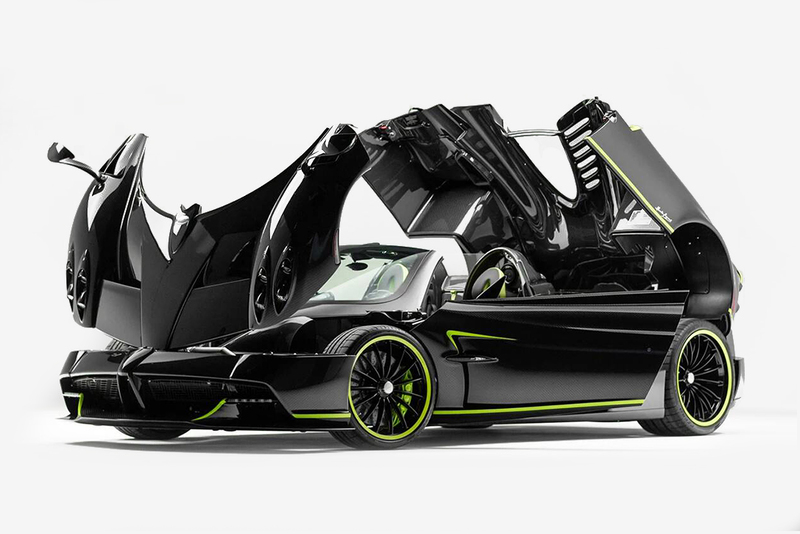 The cost of this car is around $2,600,000.